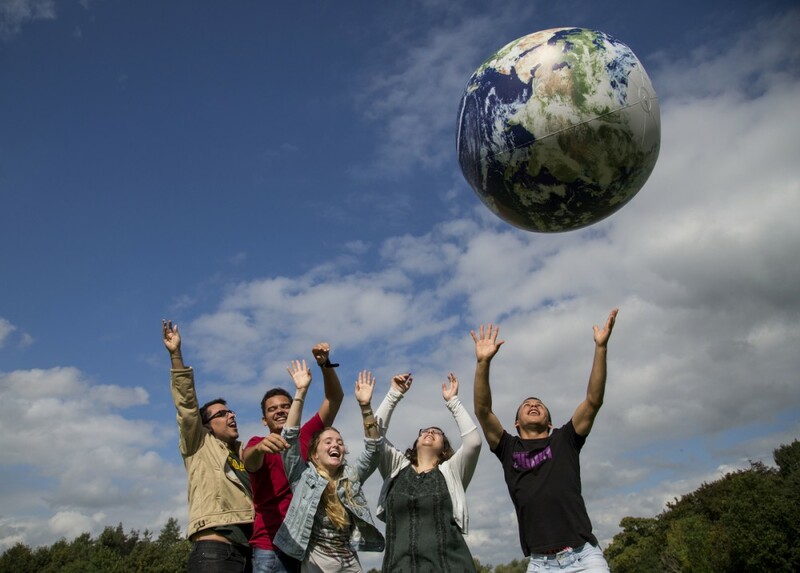 Limerick, Study abroad, Study in Ireland, Why Choose Ireland? I have recently started to do extensive research for my Masters dissertation which involves reading a lot about studying abroad. My dissertation is going to be about what motivates American students to study abroad and whether countries like Ireland could benefit economically and socially from these students. I have been reading about what researchers in the international education field have concluded as to the motivation for students to study in a destination but I was curious myself to come up with the reasons why I chose to study abroad in Ireland and at the University of Limerick specifically. It’s an obvious one that I would choose studying abroad in an English-speaking country given where I come from and that I don’t speak any other languages. For those with second or third language skills, studying abroad in a country where they speak the language that you study is a great way to become fluent in that language. The University of Limerick was named The Sunday Times University of the Year for 2015 and has a fantastic reputation for catering to international students. I chose UL also for the convenience that my classes were three credits each, similar to the American system, so when I went back to my undergraduate school the transferring of credits wasn’t an issue. It also helps that Ireland is known for its friendly people and great atmosphere! The idea of moving abroad for a few months all by yourself sounds appealing to any college student. The freedom of getting to book a different trip every weekend and to explore parts of the world you may never have seen before are reasons why any student would take part in studying abroad. It has been said that having study abroad experience on a resume or CV can enhance your chances of getting a job because employers like that you can be independent and have worldly knowledge. Studying abroad is a great way to enhance your professional profile!